Thursday, Apr 11, 2019, 7 – 9 p.m. 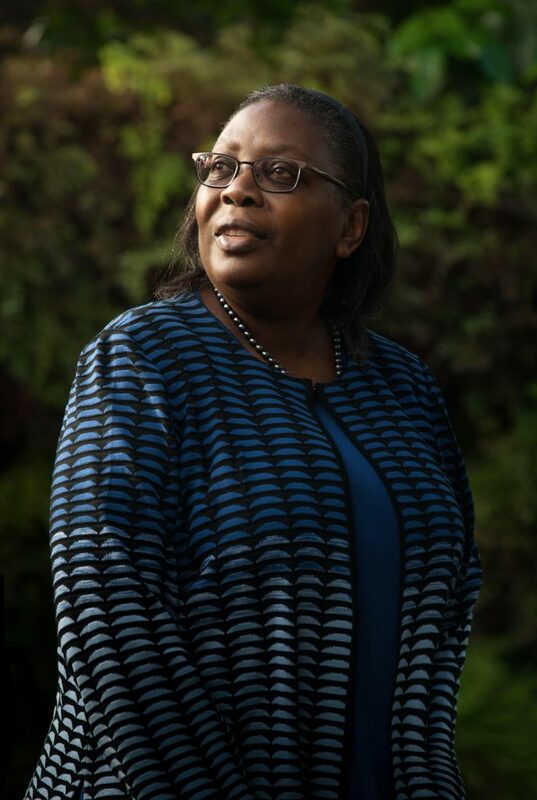 The 2019 Sustaining Our World Lecture welcomes Dorceta Taylor, the James E. Crowfoot Collegiate Chair and the Director of Diversity, Equality and Inclusion at the University of Michigan‘s School for the Environment and Sustainability (SEAS). In addition to her role as director and chair, Taylor is a professor of environmental sociology, teaching courses in environmental history, environmental politics, environmental justice, climate change and sustainable development, sustainable food systems, gender and the environment, and sociological theory. Her research focuses on history of mainstream and environmental justice ideology and activism, social movements and framing, green jobs, diversity in the environmental field, urban agriculture and food justice. Taylor has published a number of books and received several national awards. The lecture is free to attend, but seating is limited. Please RSVP here.